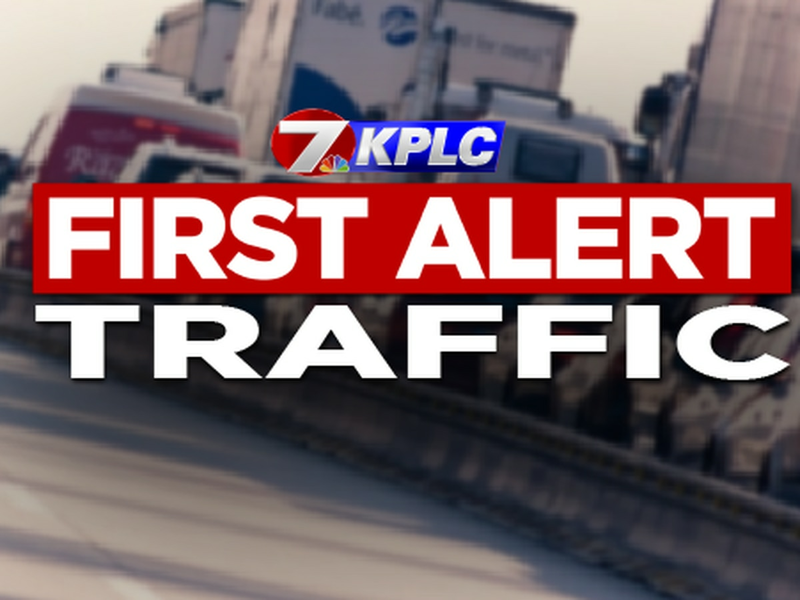 LAKE CHARLES, LA (KPLC) - A three-vehicle crash is causing traffic delays on I-210 eastbound near the bridge, according to Derek Senegal with Louisiana State Police. 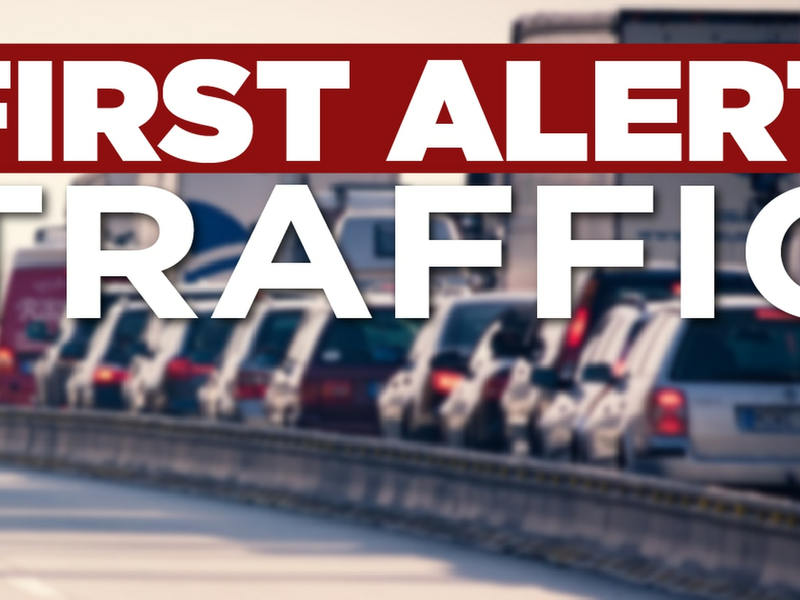 Crews are trying to clear the vehicles from the lane of travel. 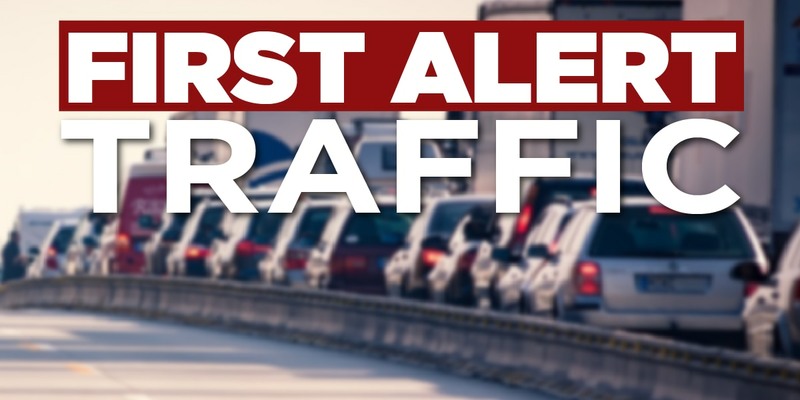 Motorists should use alternate routes at this time.